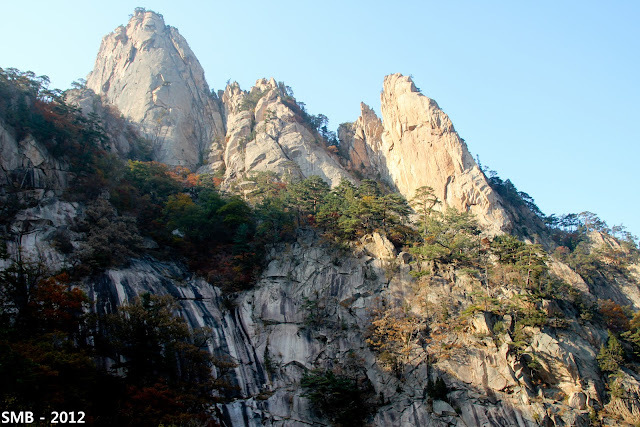 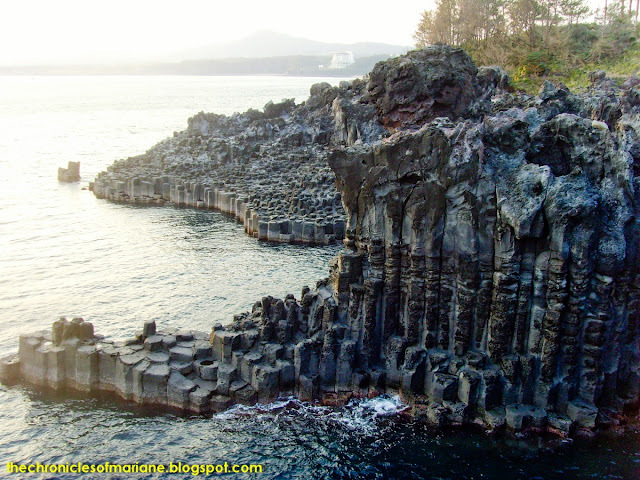 It was almost dark after we have visited Jusangjeolli cliff to see the columnar points of Jungmun Coast. 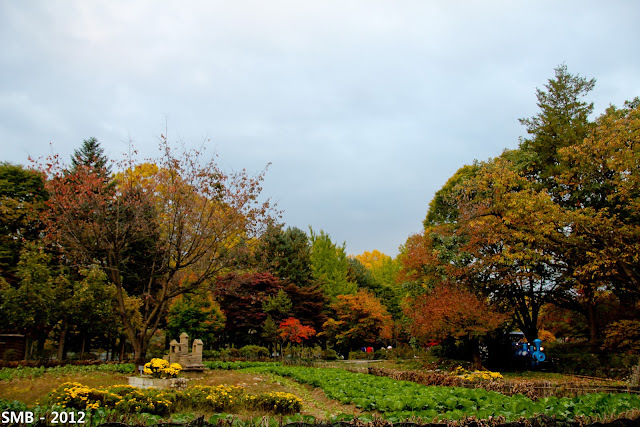 We opted to go to Yeomiji Botanical Garden afterwards, but they were already closing when we arrived. 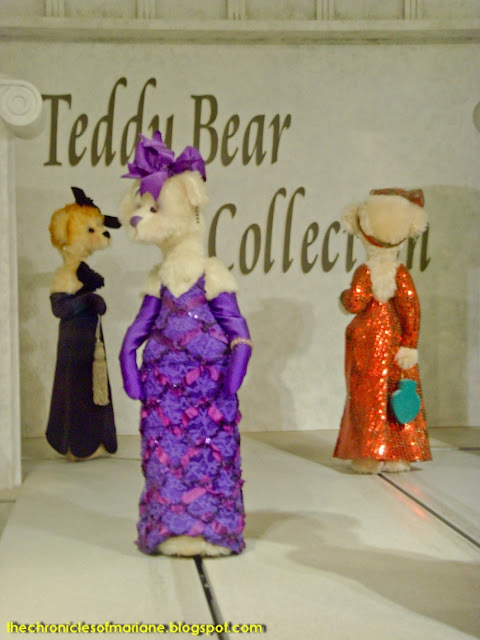 I didn’t know if it was a good thing we weren’t able to go inside as the admission fee was quite steep for a garden visit. As the Teddy Bear Museum was just a 5-minute walk from Yeomiji, we decided we could head here instead. 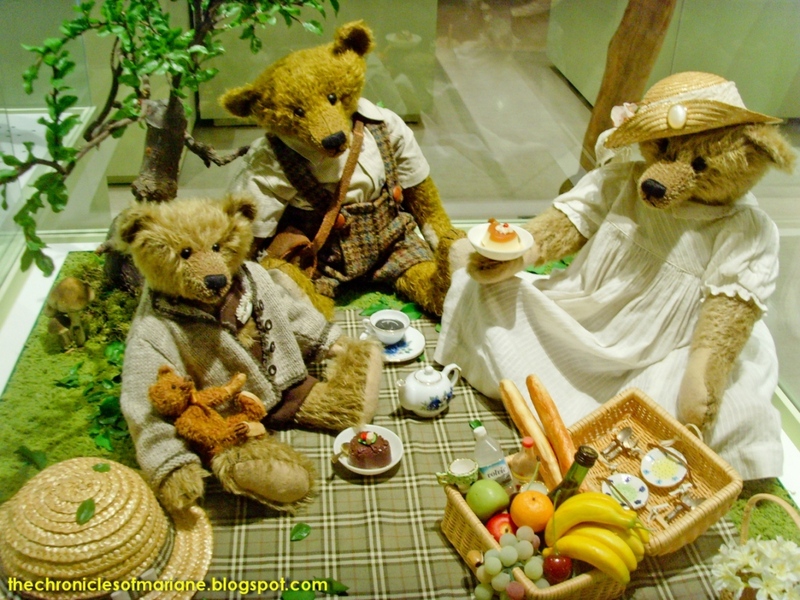 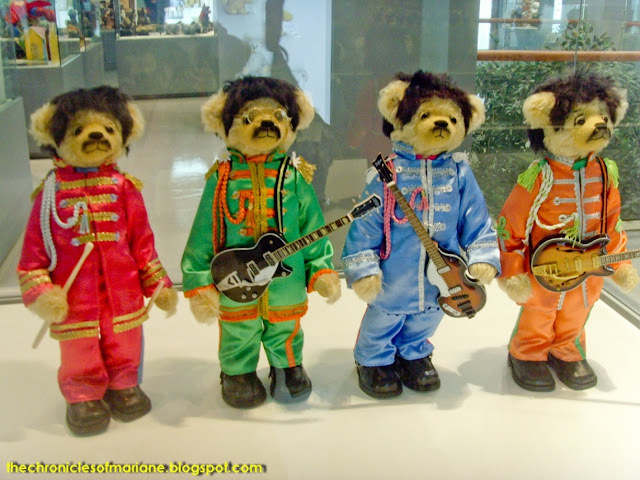 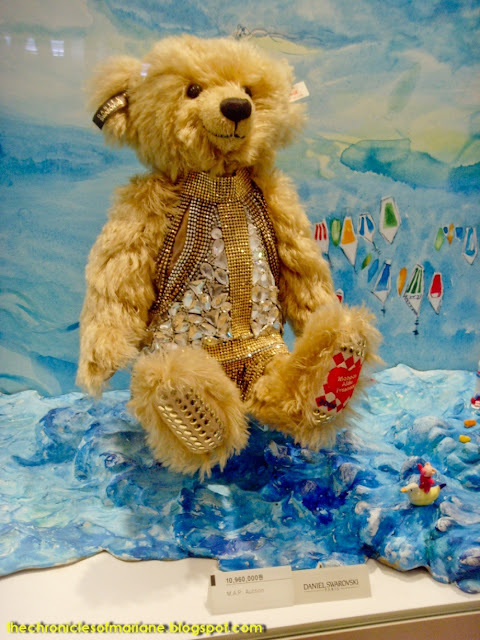 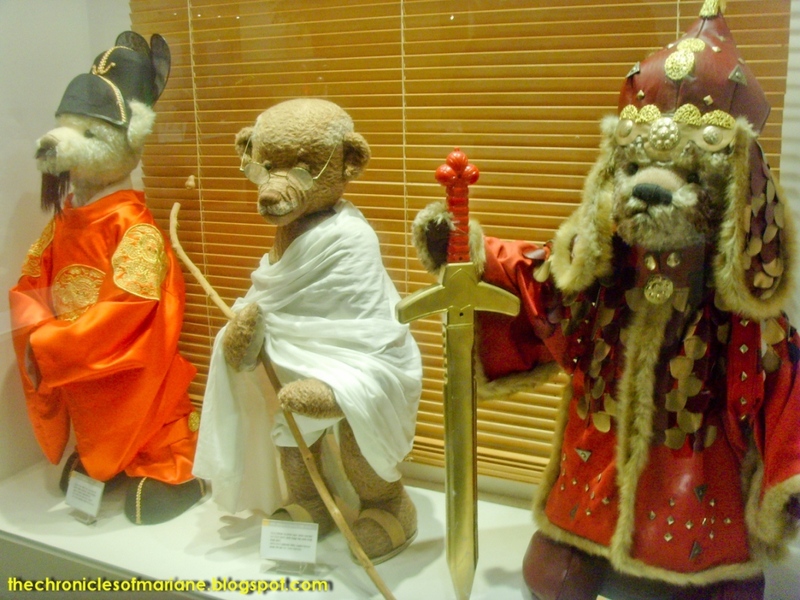 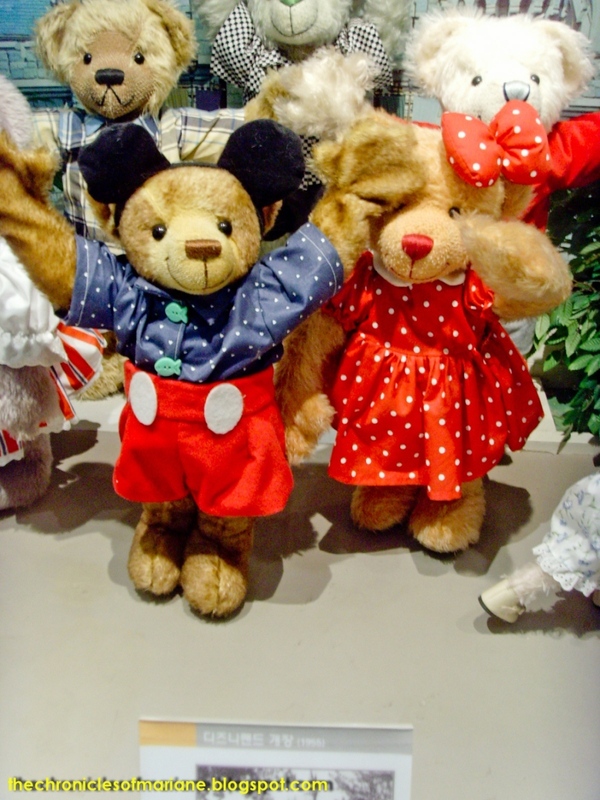 The Teddy Bear Museum boasts a showcase of these toys ranging from those that came from different countries, antique collections, and even imitating popular people from different eras. It is said that this is the world’s largest teddy bear display. You can reach Jeju’s Teddy Bear Museum by riding the Airport Limousine Bus 600. 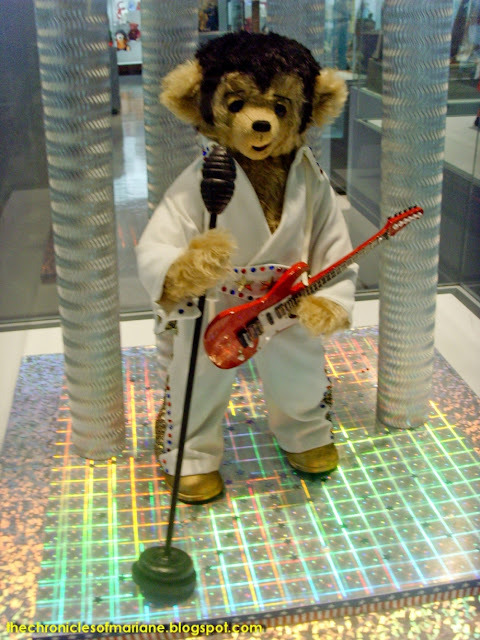 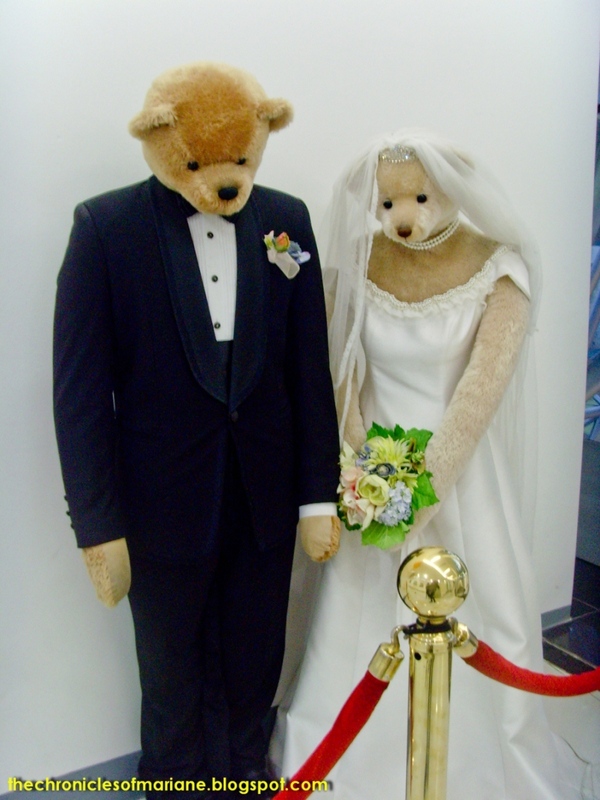 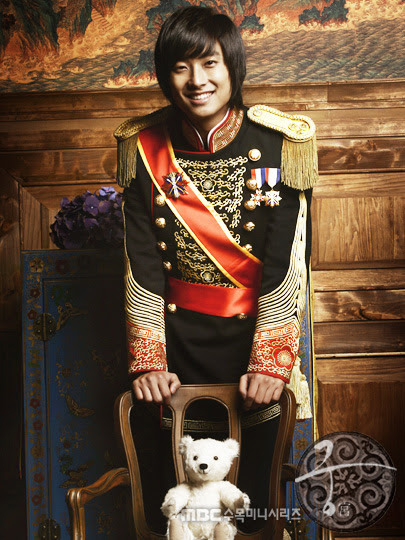 There are two famous teddy bear museums in South Korea, one in Seoul and of course the other one in Jeju. 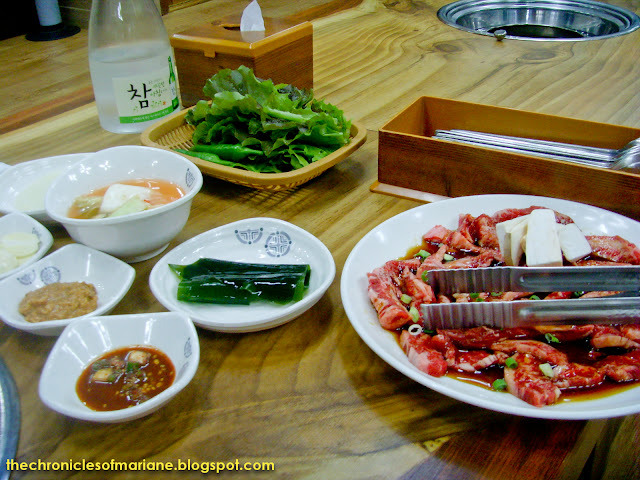 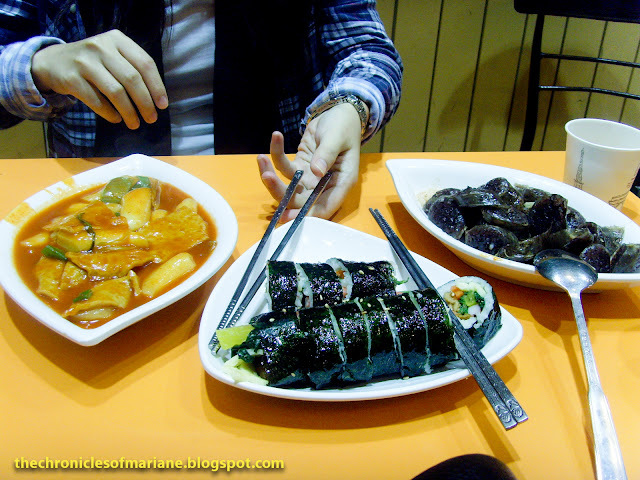 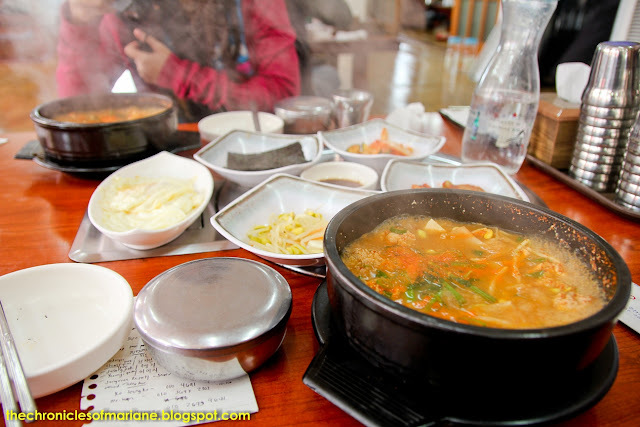 I have heard that the one in Jeju’s is better than in Seoul so we chose to visit here. 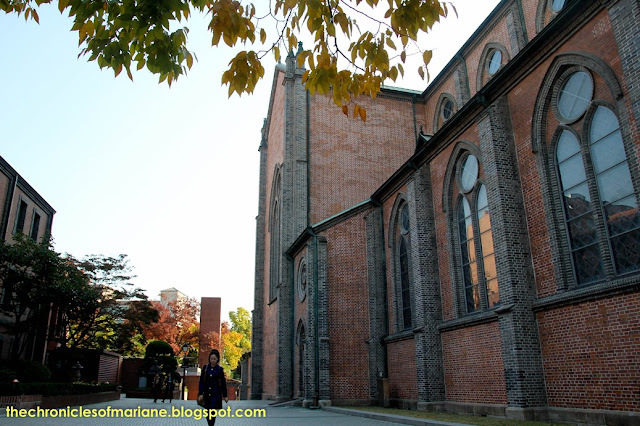 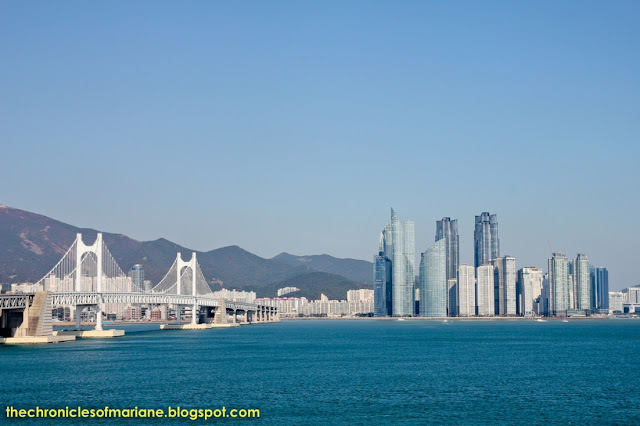 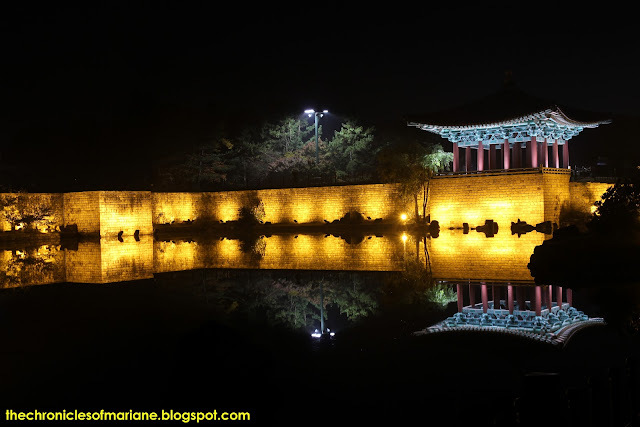 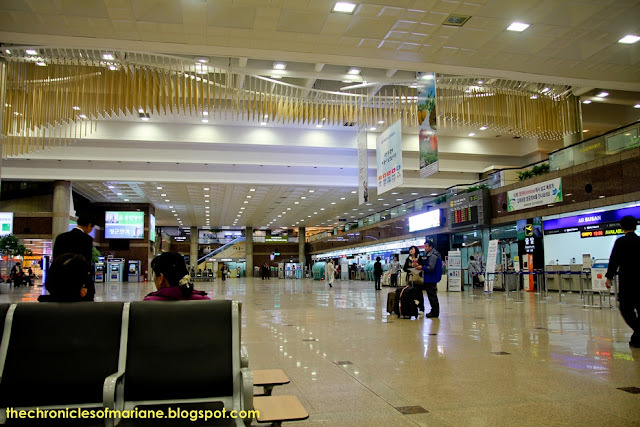 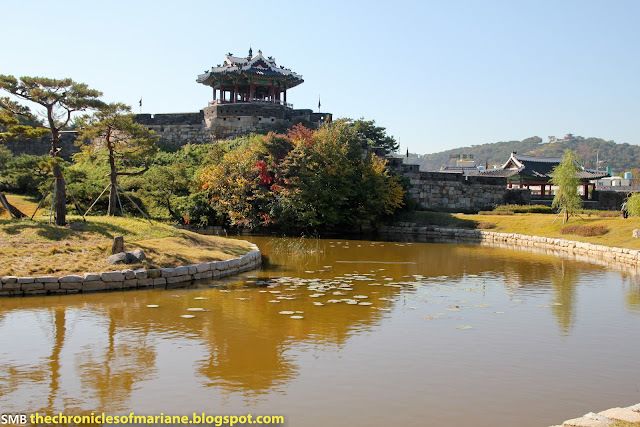 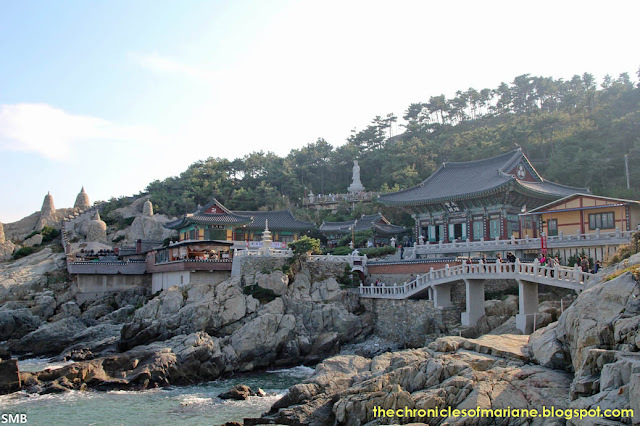 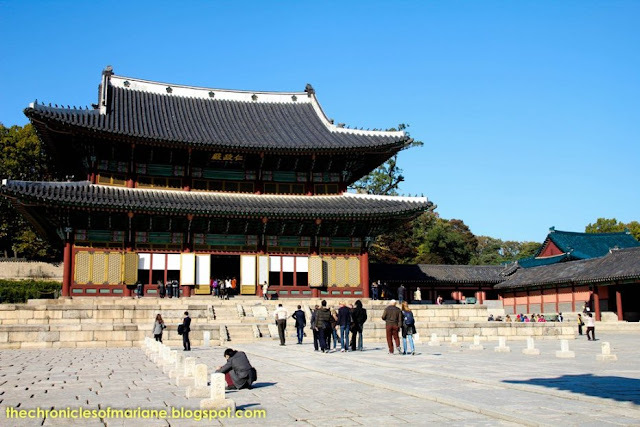 Also, one more point of this place was that this was also featured in the Korean drama ‘Princess Hours’. 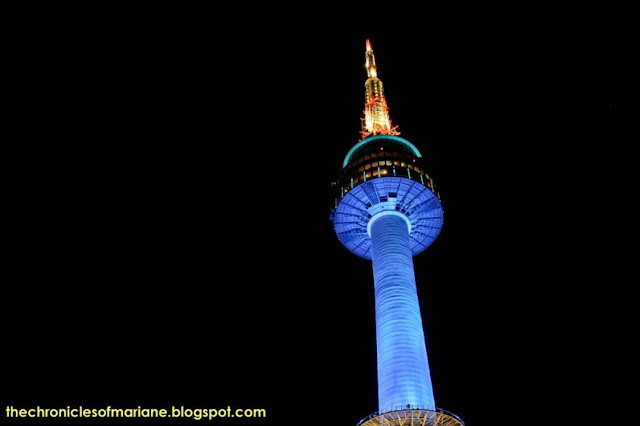 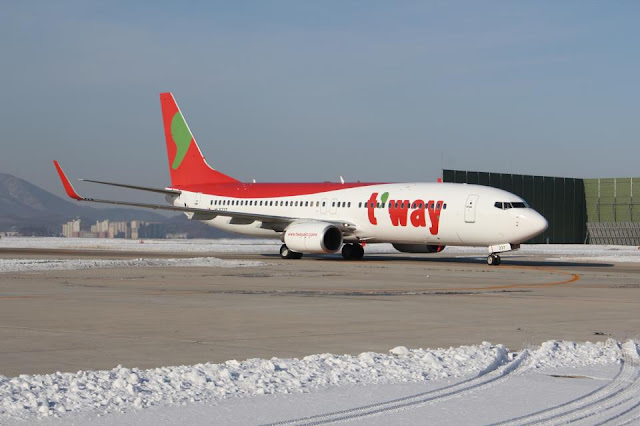 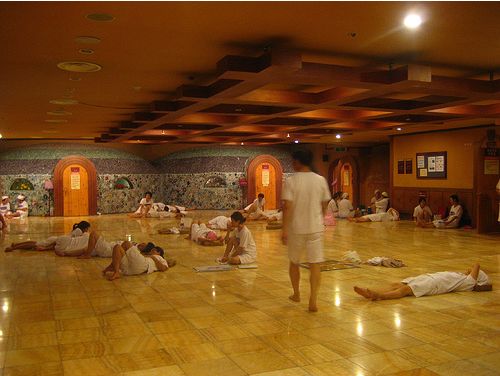 Admission for adults is 7,000 won and 6,000 for children and free for those kids 3 years old and below. 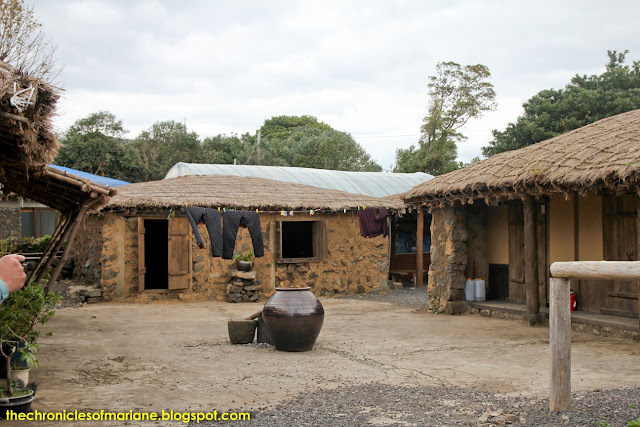 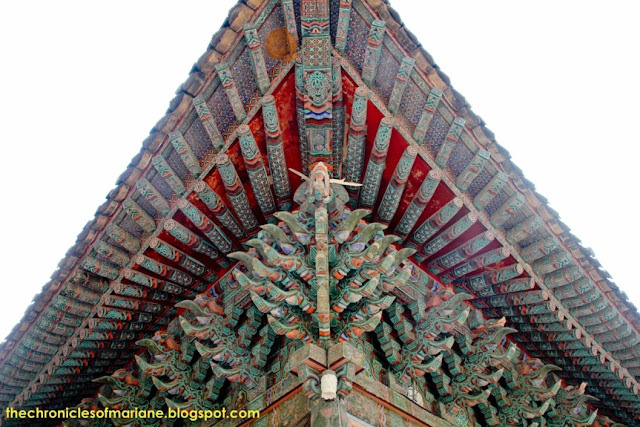 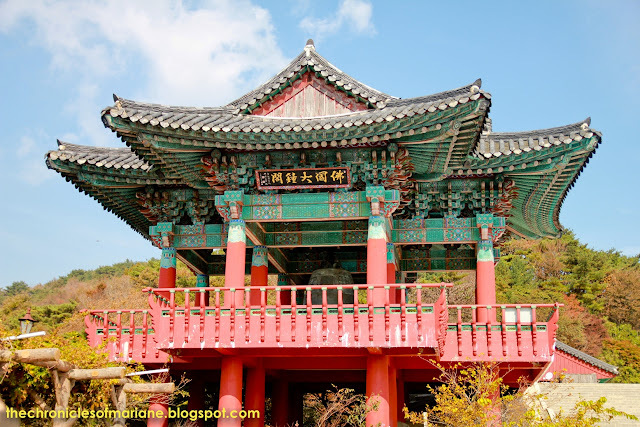 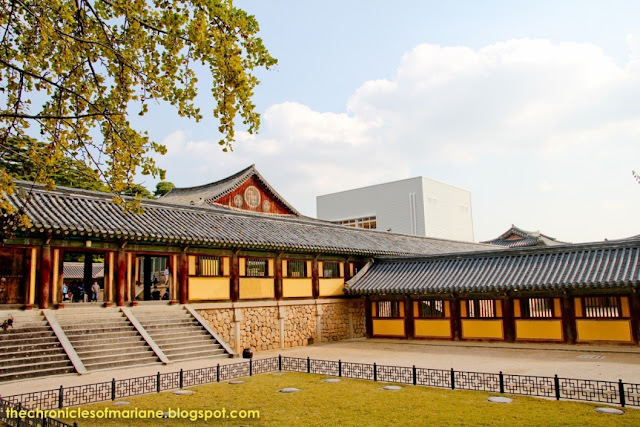 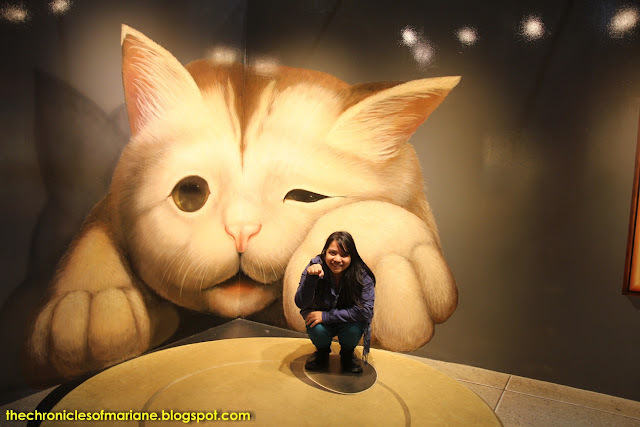 There is also another similar museum called ‘Jeju Teseum’ but we did not visit there anymore. 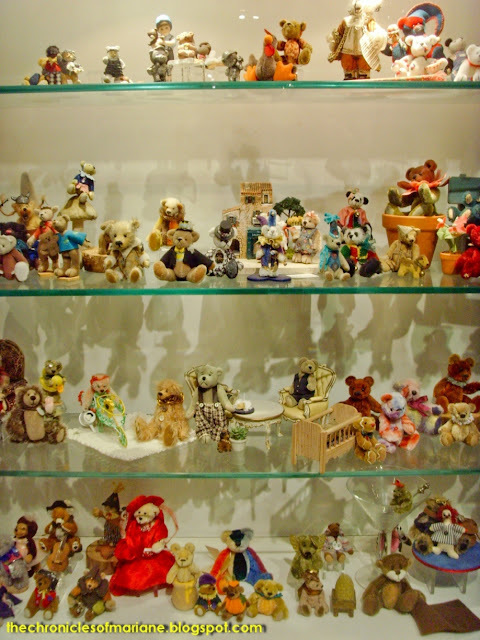 The History Hall features the teddy bear history including famous scenes in the history from different countries. Popular icons are also “teddified” here, including Mona Lisa, The Beatles, and many more. 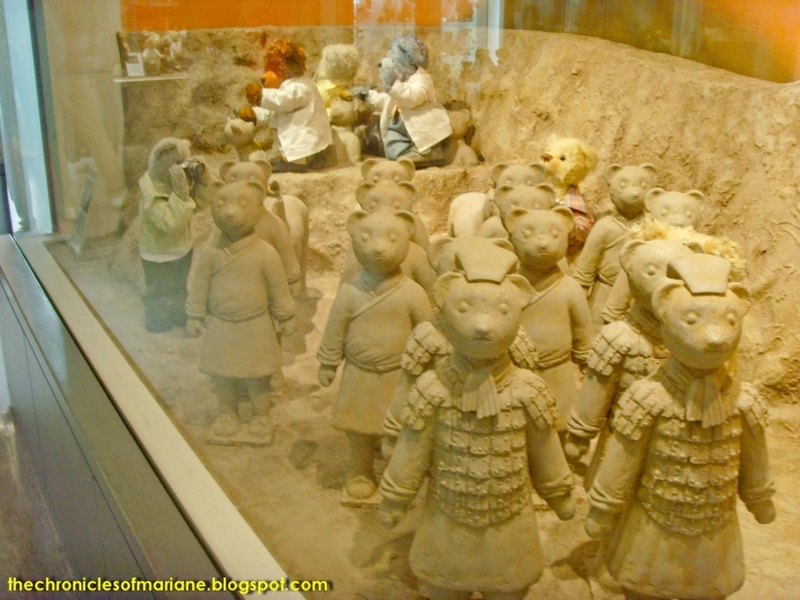 Terracotta Warriors and yup, I saw the real thing in China too! 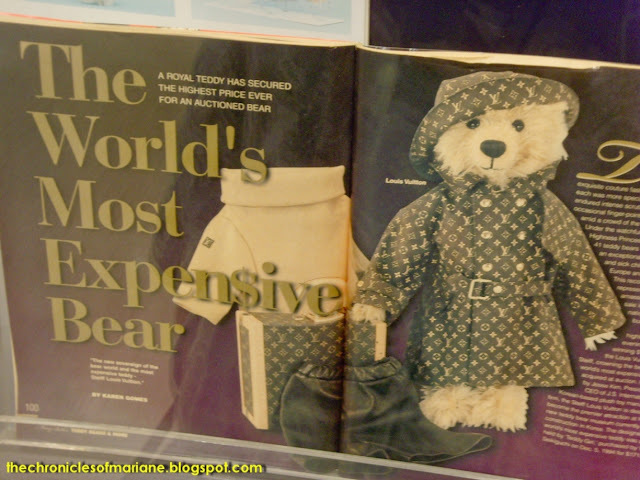 One of the expensive bears with a whooping price of 10 million won! As I have mentioned a while ago, this was featured in the drama "Princess Hours" (Goong/ MBC 드라마 궁), so therefore there were some memorabilia added here as well. 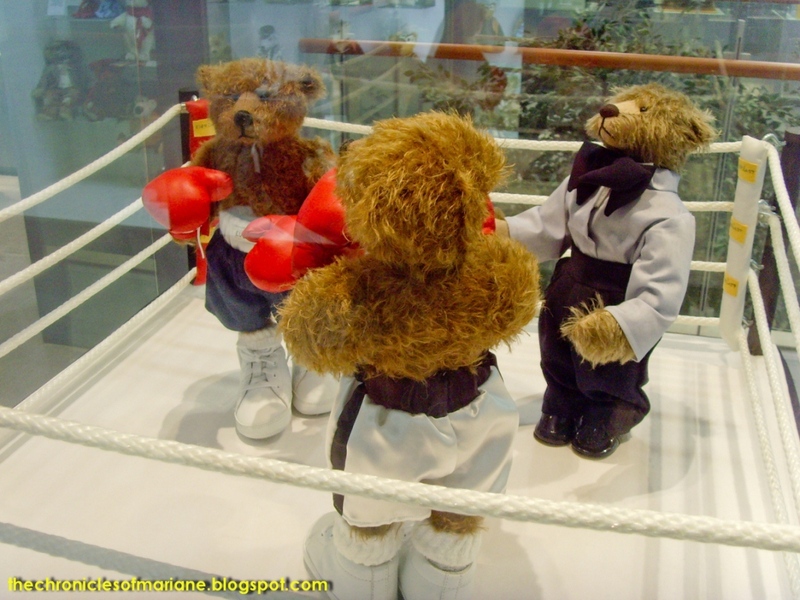 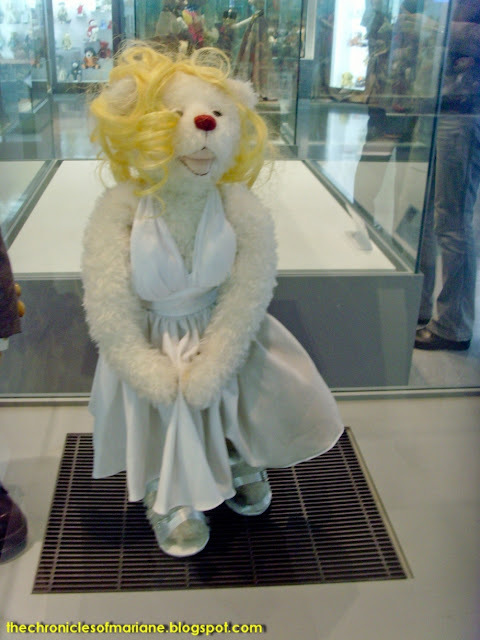 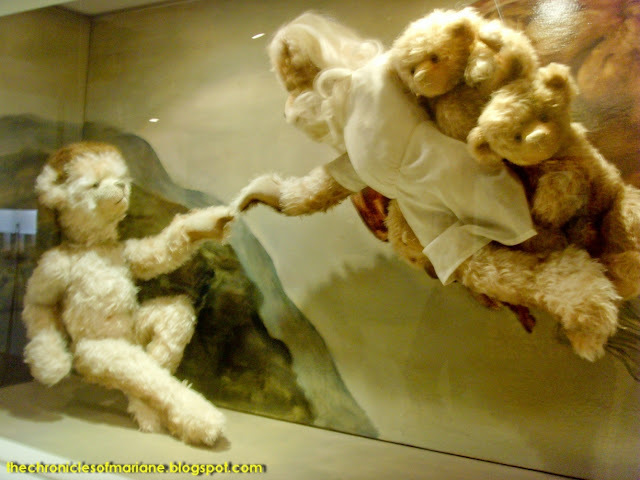 I thought the teddy bear museum can be enjoyed by kids and kids at heart. Who doesn’t love the old fluffy, huggable and charming teddy bear anyway? 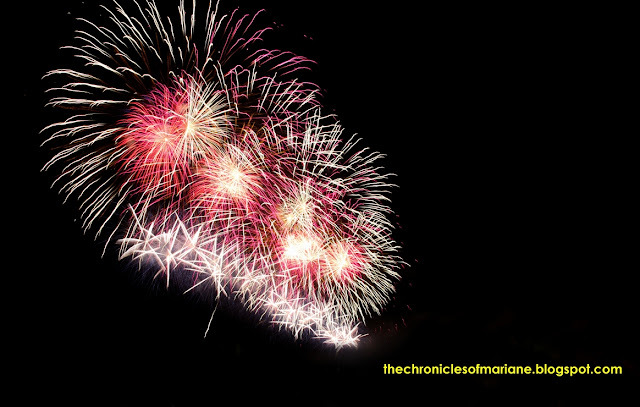 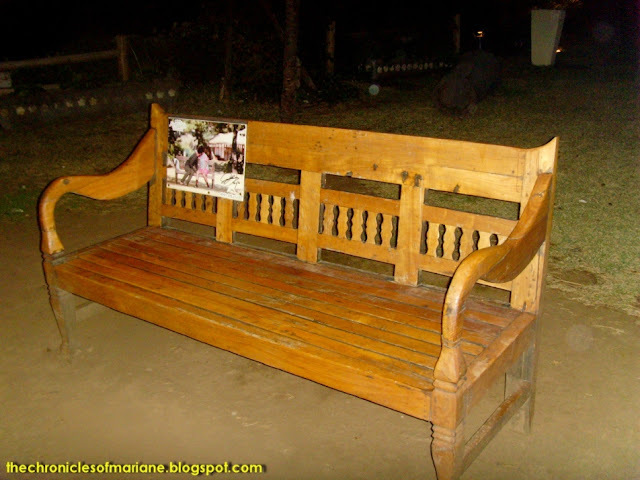 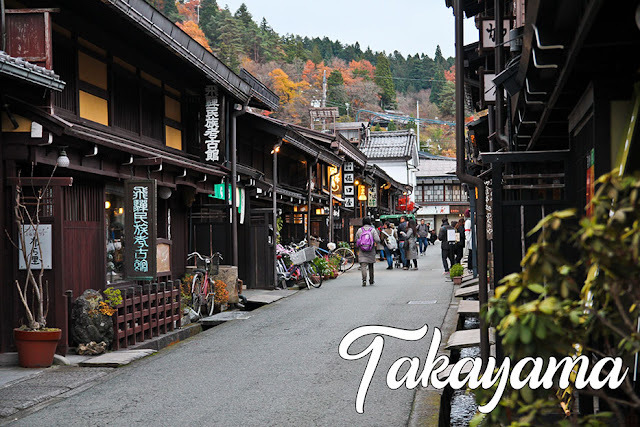 It would be part of any childhood and I sure have reminisced about mine when we went here. 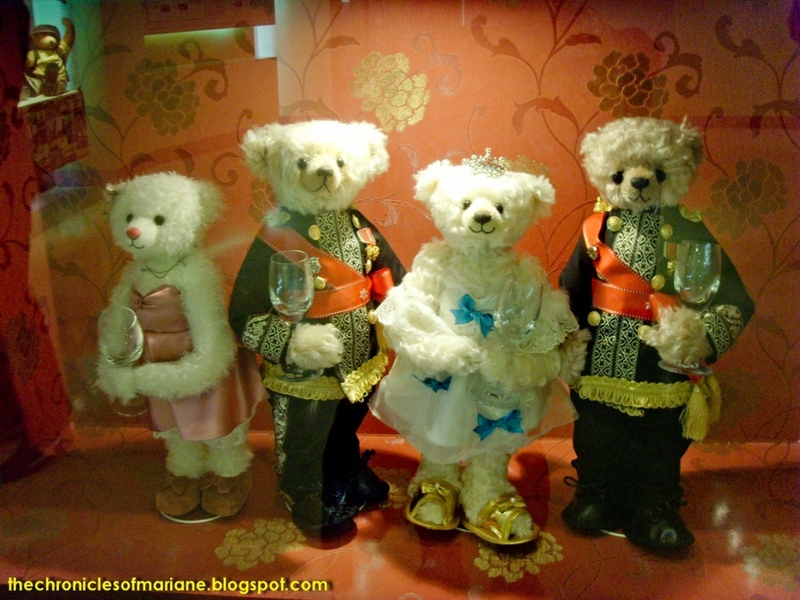 I just hope that these stuffed toys won’t come to life like in the movie ‘Ted’, that’d be creepy growing old with your toy. 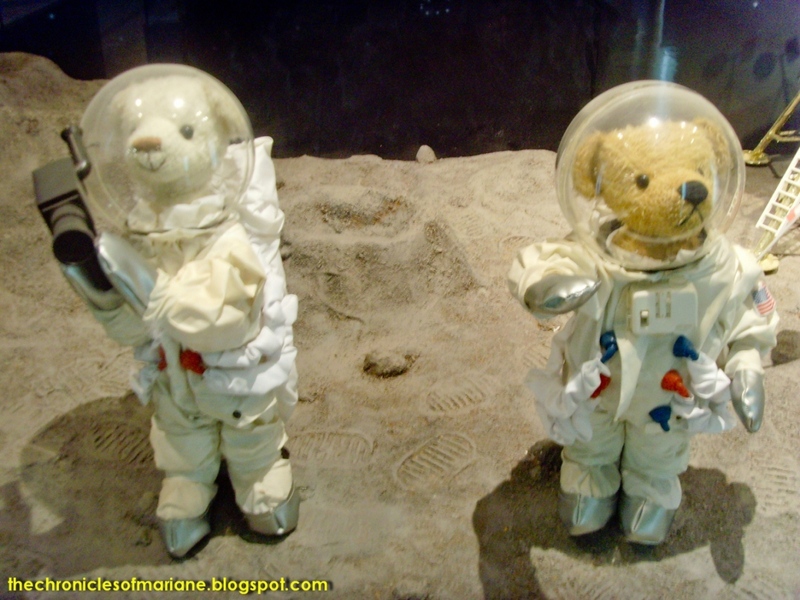 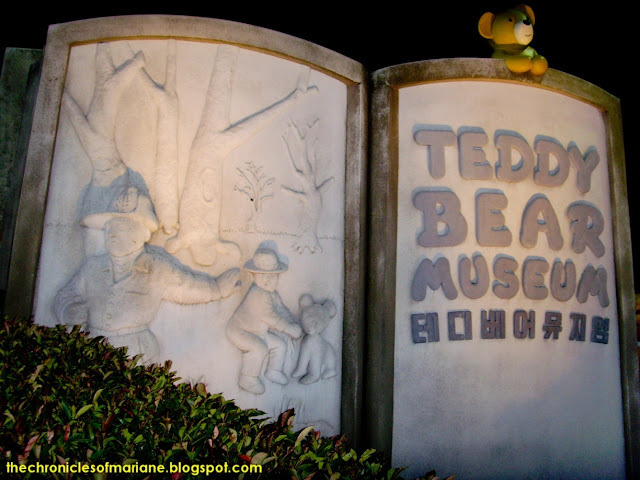 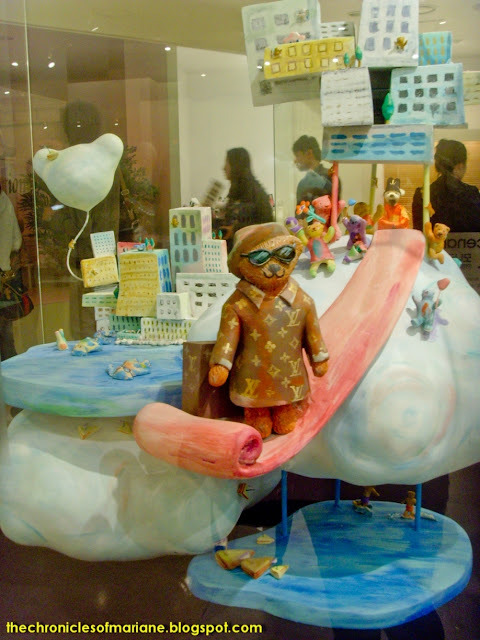 Did you enjoy “my quick tour” around Jeju’s Teddy Bear museum? 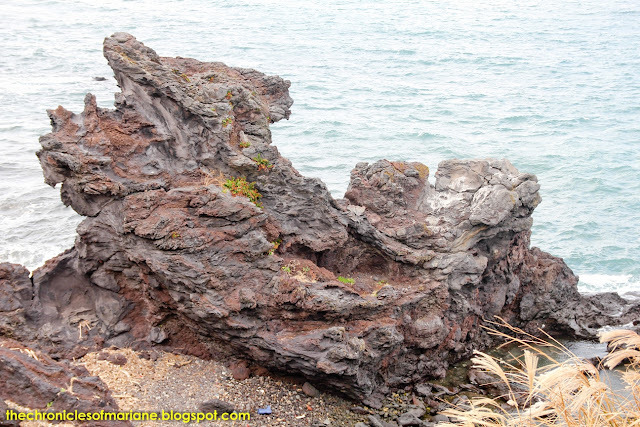 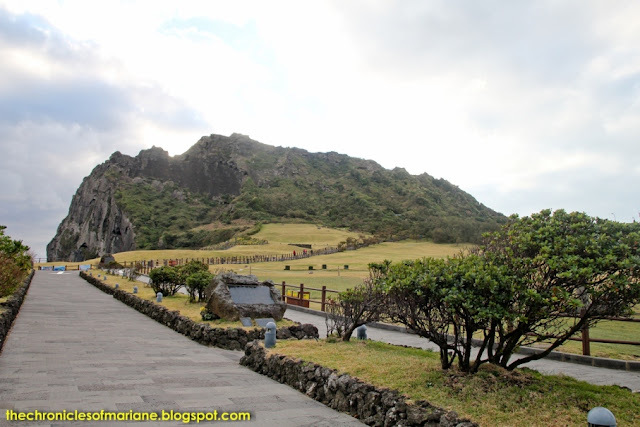 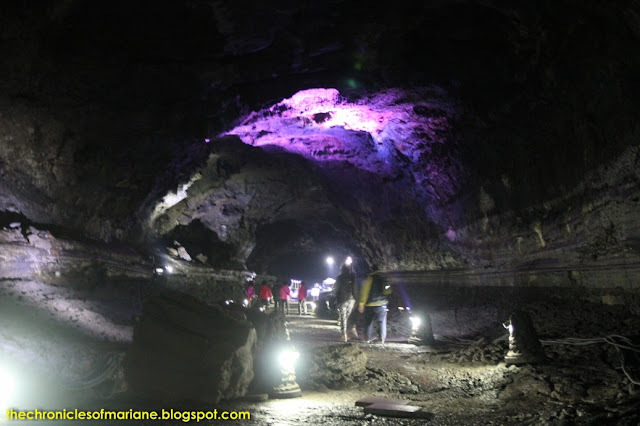 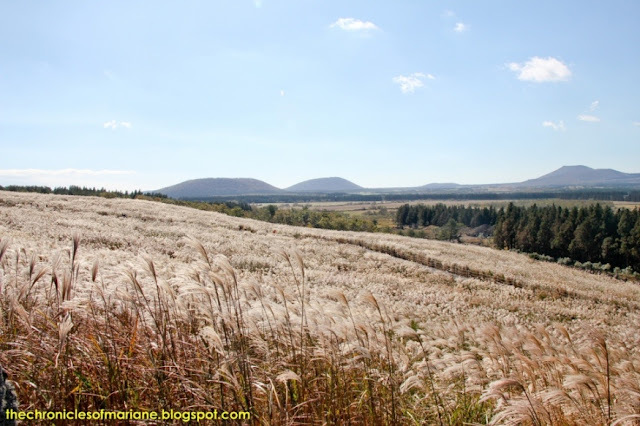 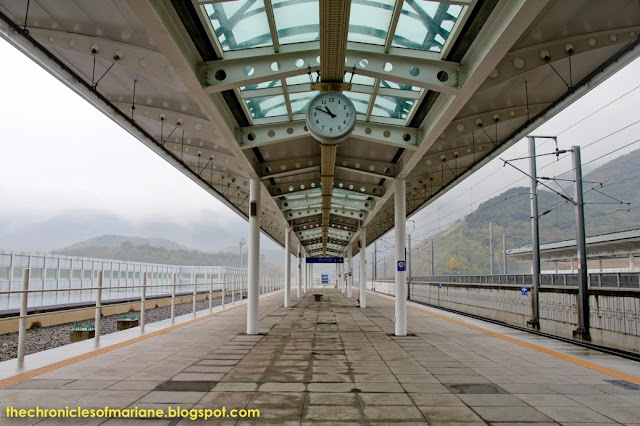 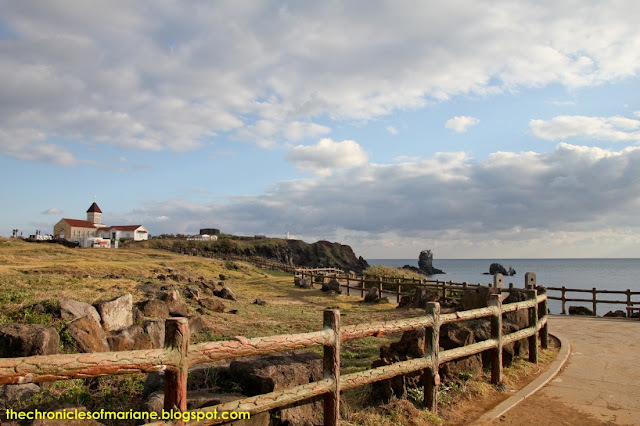 Travel in Jeju is not just for the honeymooners but kids and kids at heart will still enjoy. 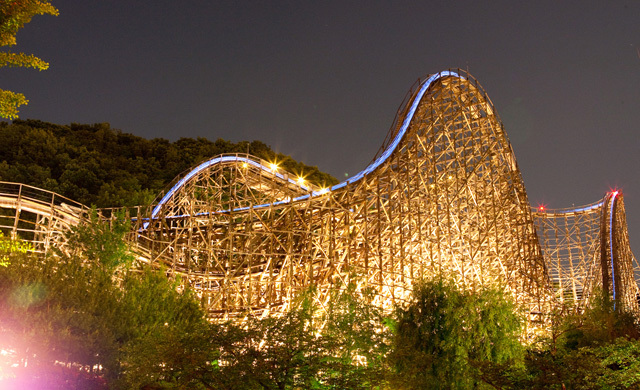 I’d recommend going here with the whole family but you can still have fun even when you’re solo or with your boyfriend/girlfriend.